Swoon! Another gorgeous British lad graces the screen of the BBC. 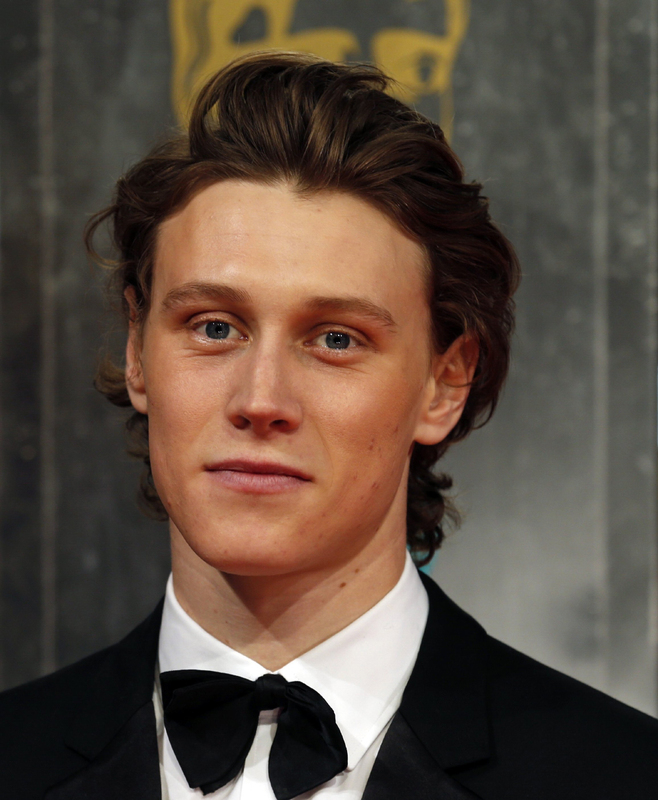 Check out George Mackay after the NSFW jump!